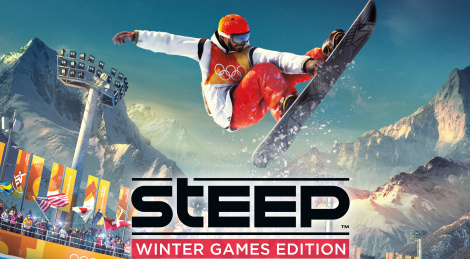 Steep keeps getting new content as a new DLC focused on the famous X-Games was released recently. We have recorded a few videos of the PS4 Pro version so you know what to expect. Enjoy! 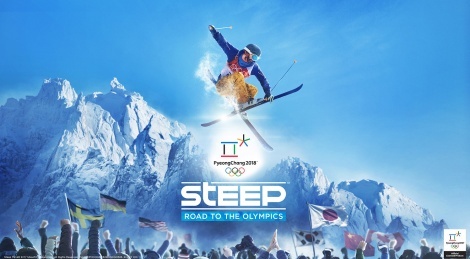 Starting December 5th, Steep players will be able to take the Road to the Olympics with the release of the expansion that brings the official challenges from South Korea and Japan. A Winter Games Edtion containing the base and this expansion will be available at retail on the same day. An open beta is currently running until Monday. Trailer and screens inside. 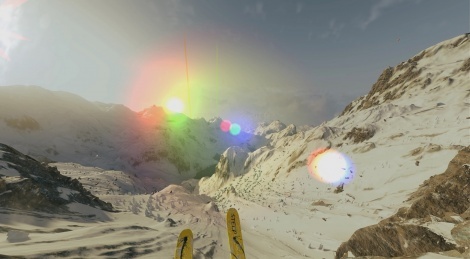 The in-game crazy sport festival of Steep launches today. 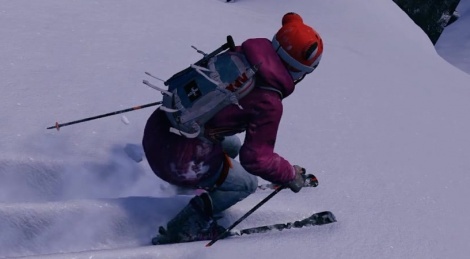 21 challenges await you to defeat the Alps' Beast and the DLC pack also adds winter sled and new items and costumes. 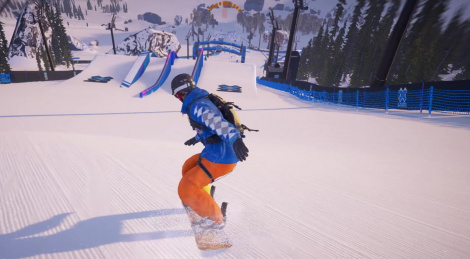 Starting May 3rd, the Winterfest Pack for Steep will be available and the new DLC brings a crazy in-game snow sports festival with 21 challenges, several costumes and items plus it also adds Winter Sled as a new sport. 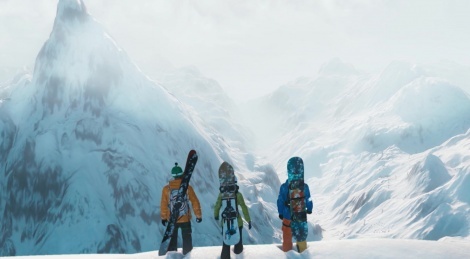 Ubisoft has released the free Alaska update for Steep, which adds the new region and its various environments to the game. Mount Denali comes with 21 new challanges, 2 branded challenges and 1 Mountain Story. Trailer and screens inisde. Until Miguel finally decides he is good enough to show off his skills on Steep, here are 2 more videos captured on PC yesterday evening. We clealrly could have done much better, but with the recent releases on PS4 and Xbox One, it was hard to focus and train. The videos were recorded in French as we forgot to switch to English beforehand, hopefully you won't mind too much. 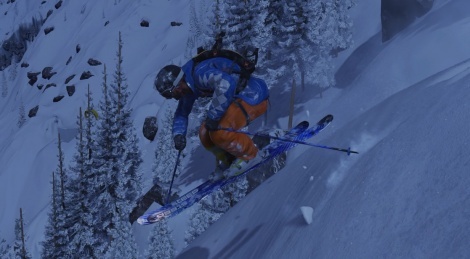 This week end should be a snowy one for a part of the Gamersyde team, which means you are going to get your share of Steep videos in the coming days. Until we can show you more impressive and stunning performances, take a look at the two following extracts we captured yesterday, during our first session on Ubisoft's title. As Game2k reminded you a bit earlier, the open beta for Ubisoft's Steep is now open to anyone willing to try the game on PC, Xbox One or PS4. We could not resist the call of snow, so we went back to the Alps and brought you back a few videos of our night strolls.